Responsibility For Technical and academic for the master's program in the joint MBA with Heriot-Watt University and working on the development of new joint programs in the disciplines of Administrative and Financial Sciences. Direct supervision of consulting and continuing education center at the university and work on the development of the center tools and expand its activities. Lead the team in charge of the preparation and the completion of the five-year strategic plan for the University (2014- 2018) to reflect the aspirations of the university and its future plans towards excellence. 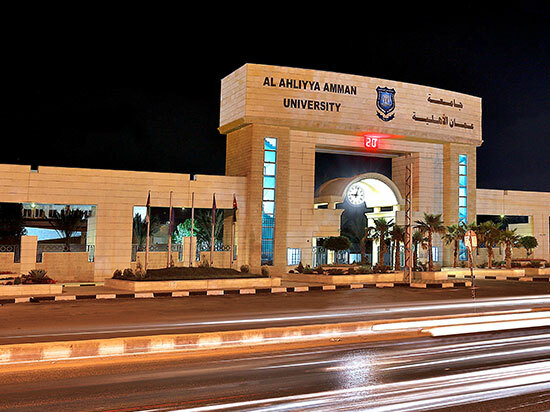 Fulfillment of each liaison officer from the Ministry of Higher Education and Scientific Research, and the Commission for the Accreditation of educational institutions in the Hashemite Kingdom of Jordan. To do the work assigned by the president of the university in addition to the above. The Appointment and Promotion Committee / member. Decide on the students issues Committee / members.